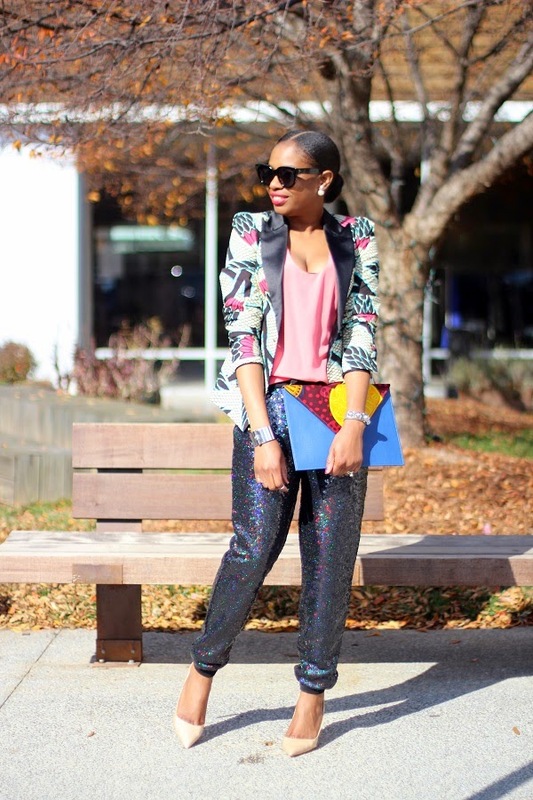 A little sequin goes a long way! Fashion rules that were once thought to be a huge faux pas are now becoming the norm. 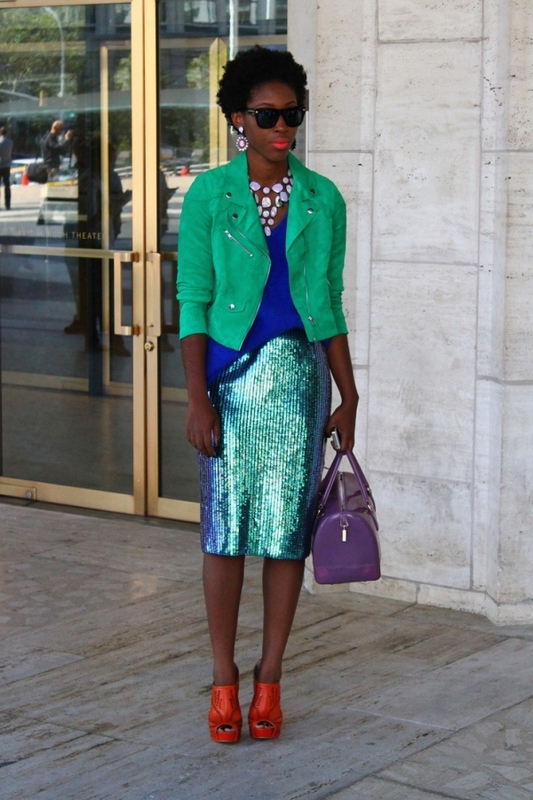 Thanks to street style snaps, people are becoming more inspired to take risks and move away from their comfort zones. We were all once taught that there are occasion specific pieces – you know, dresses to a party, jerseys at sporting event, sequins at night, flip flops at the beach and so on. But the older you get, the more silly you realize it is to only wear a cocktail dress at night. I mean, you just spent about $100 on it so you might as well get as many wear as you can out of it. I remember buying dresses only to wear for that one night and never wear them again. They would just sit in my closet for a couple of years and once closet cleaning came around, to the donation centre they went. Fast forward today, I find that wearing occasion specific pieces outside of their normal setting is quite refreshing and smart. Not only do you get more wear out of it, but it gives you quite the style edge you didn’t think you had. 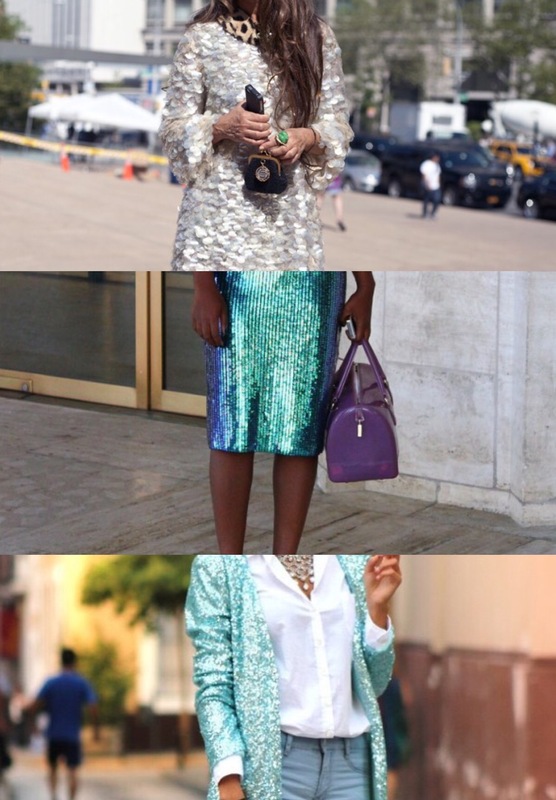 To give you a head start, try wearing your favourite sequin piece during the day with seven inspired looks below.